INBOX & OUTBOX DECAL SET. 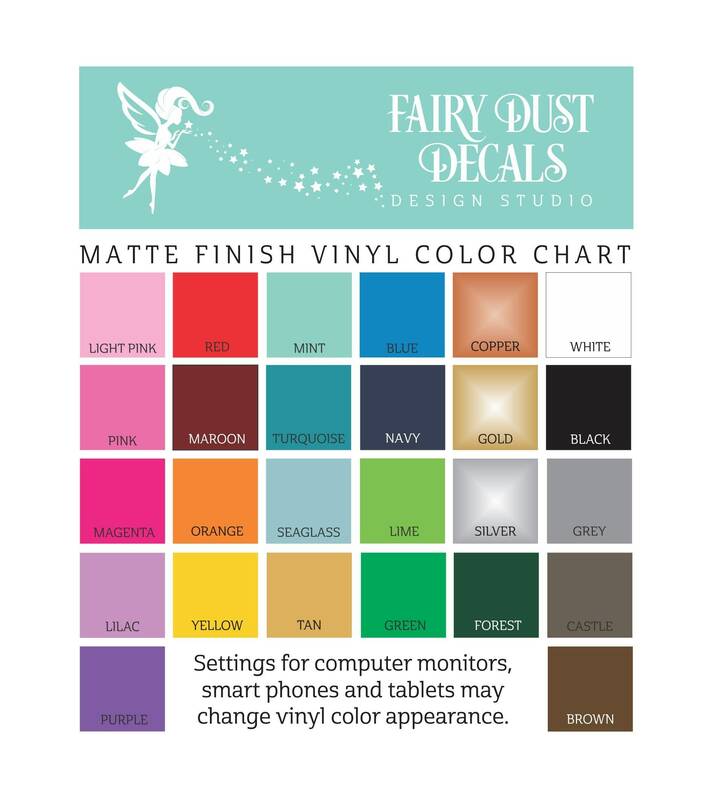 I am guilty of tossing my receipts and bills into an old cardboard box...Transform a hanging file command center or wooden boxes with these easy-to-apply vinyl decals. 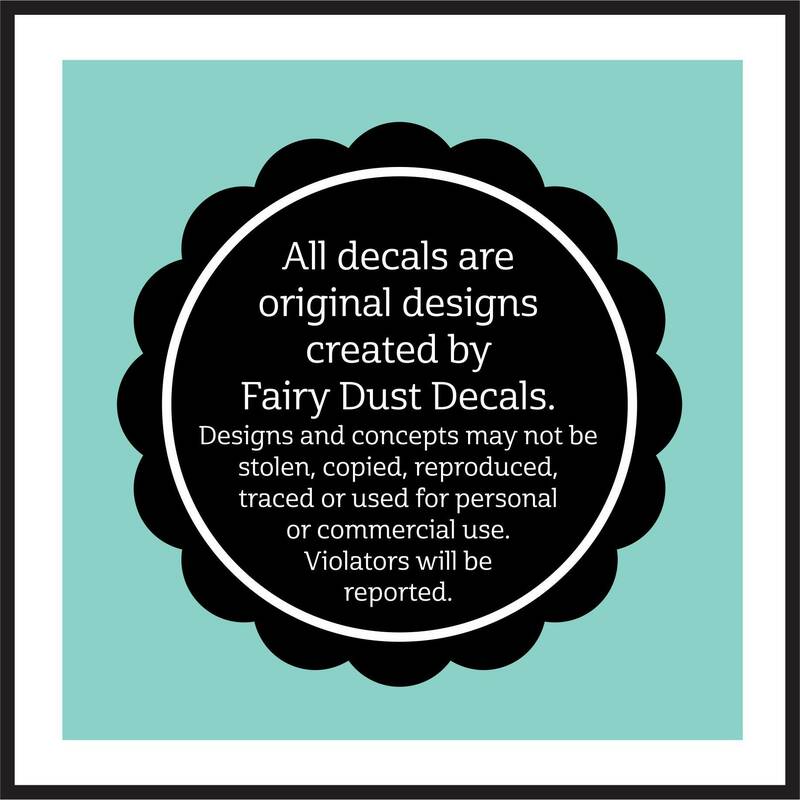 All decal designs are original (not clipart!). 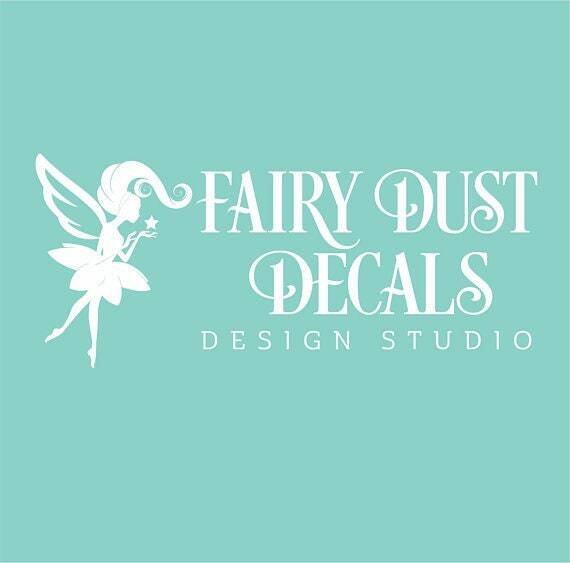 Simple and clean design that can be used easily with rustic, farmhouse or garden themed decor. 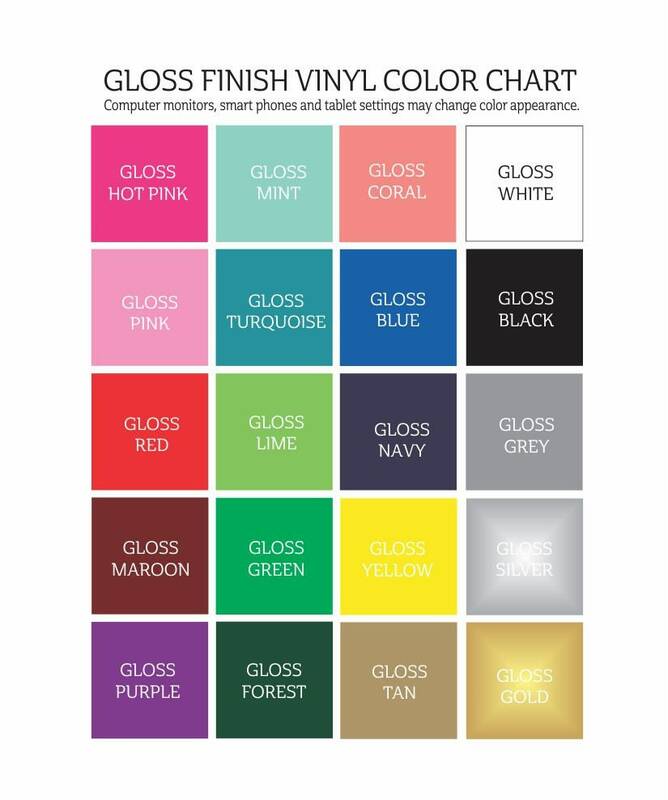 Gloss or matte vinyl. 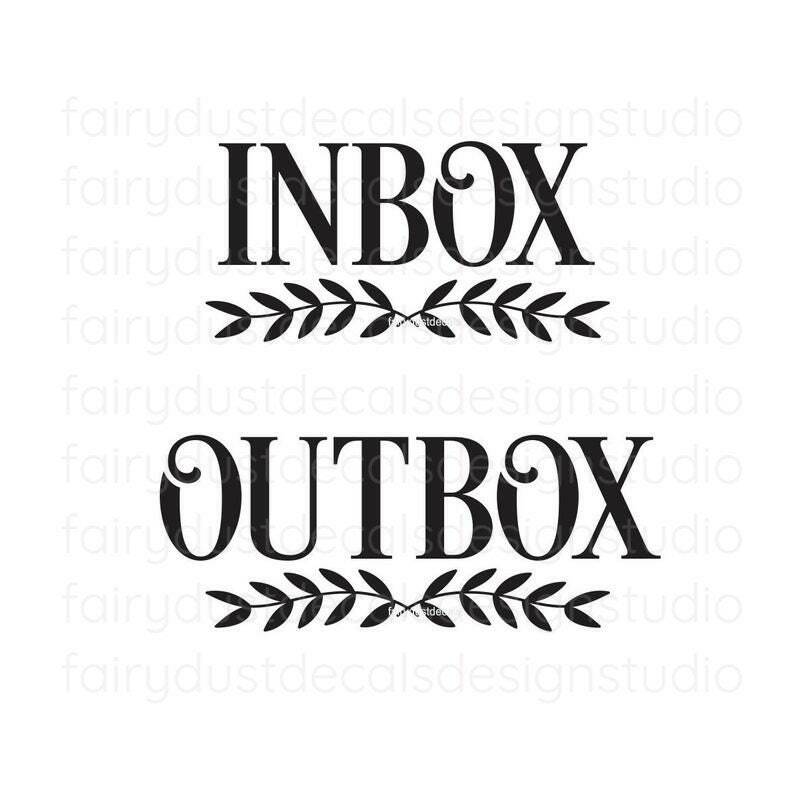 INBOX & OUTBOX decals in a roman style letter with crossed leaf branch. 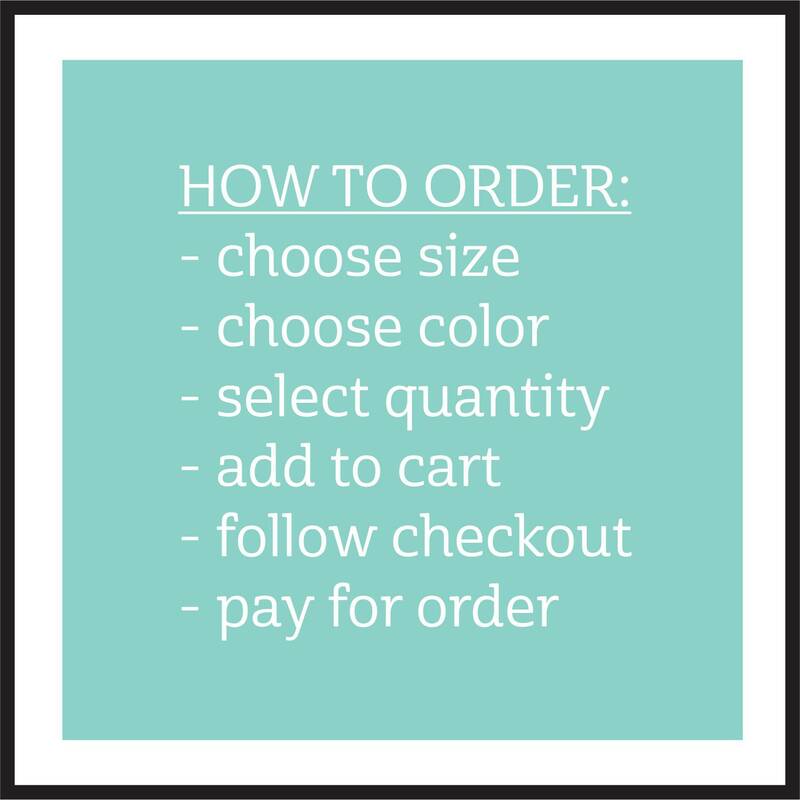 • Apply to smooth surfaces like glass, metal, finished wood & plastic. 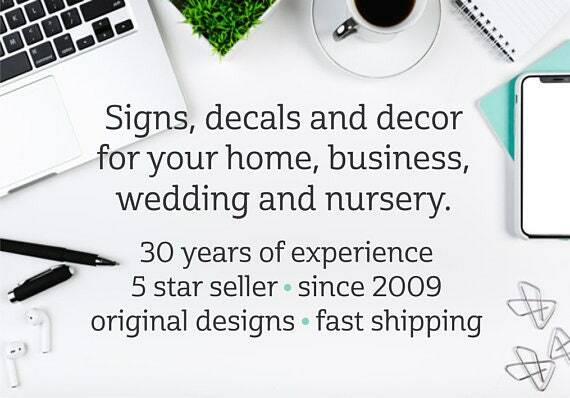 30+ years of experience • 5 star Etsy seller • made in the U.S.A.